A new corporate identity for a wind farm in Mossel Bay, Western Cape. 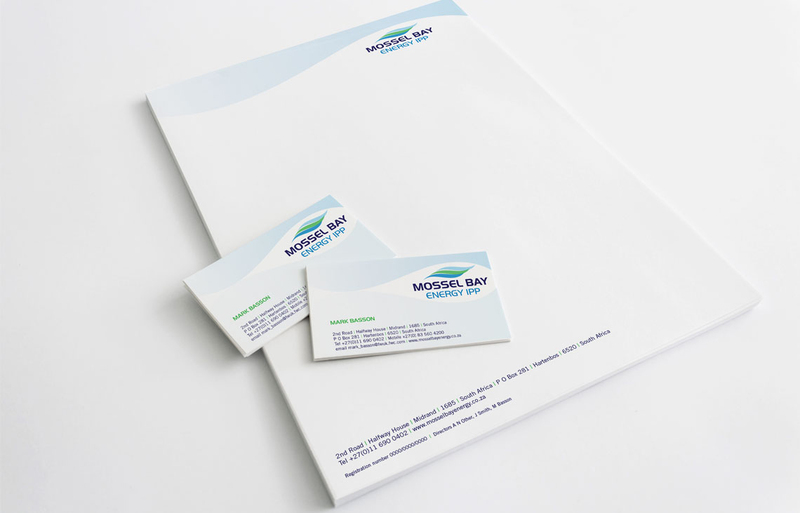 The requirements was to develop an identity for a wind farm in Mossel Bay. The final logo incorporates sea (dark blue), land (green) and air (light blue). Air movement indicated in the flowing waves of the logo.